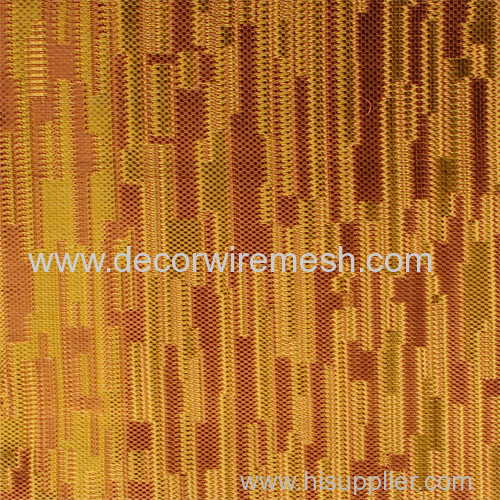 Gecho Woven embroider mesh offers a selection of hundreds of different models, shades and designs. 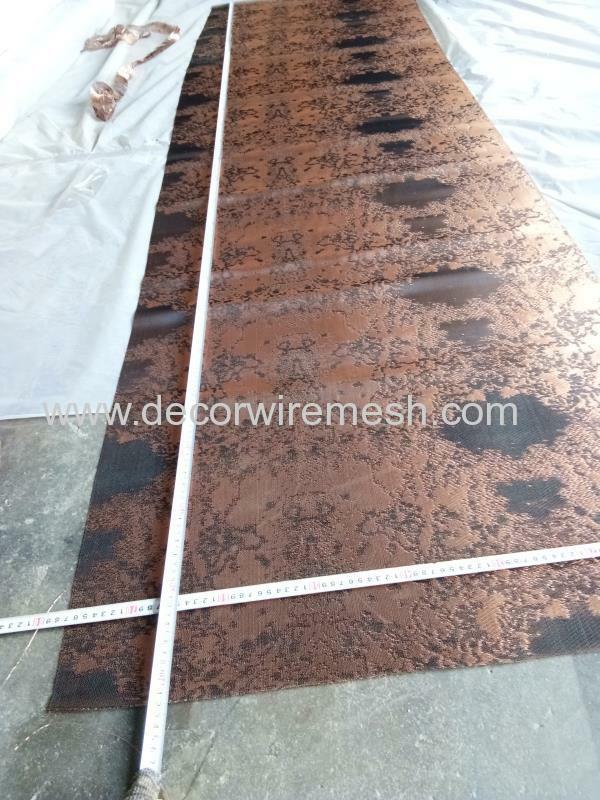 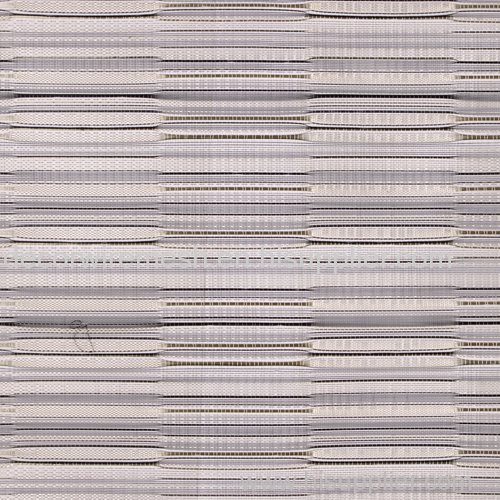 Entirely customized and made to order, these exceptional textile-like materials can be applied as wall coverings, glass partitions and window treatments. 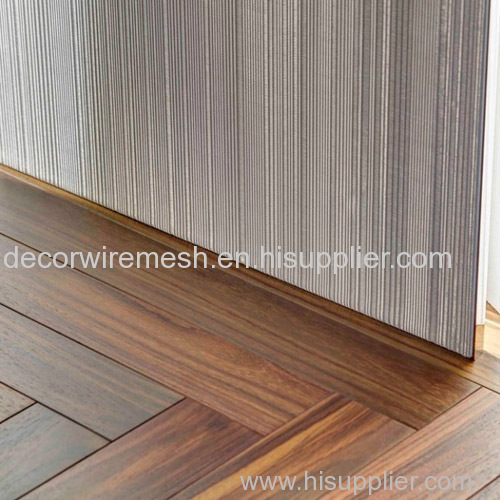 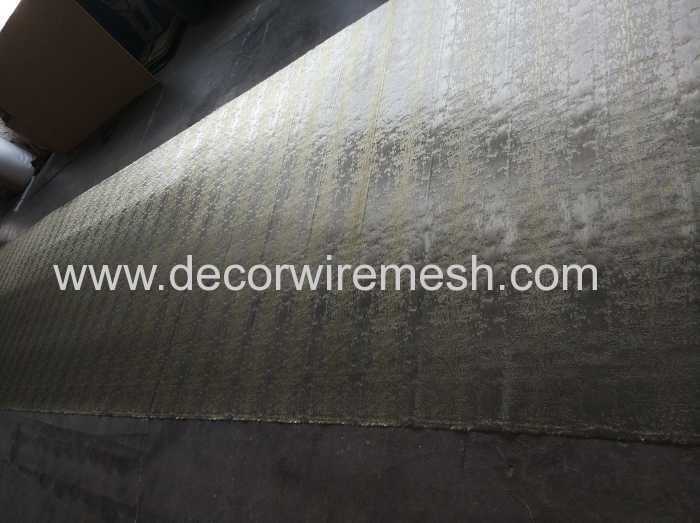 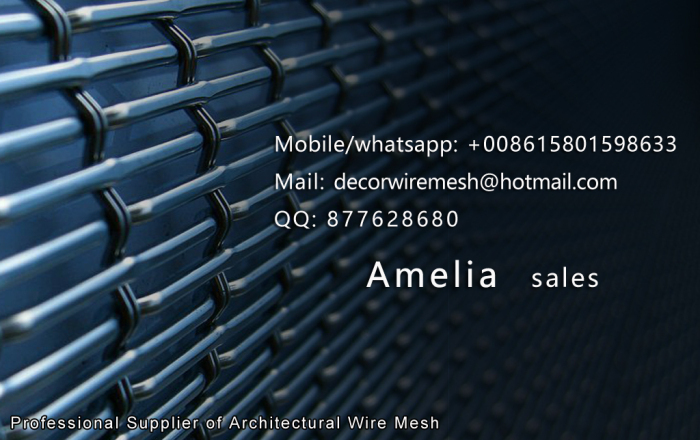 The standard width for this mesh is 2m , but there is no limit on length direction . 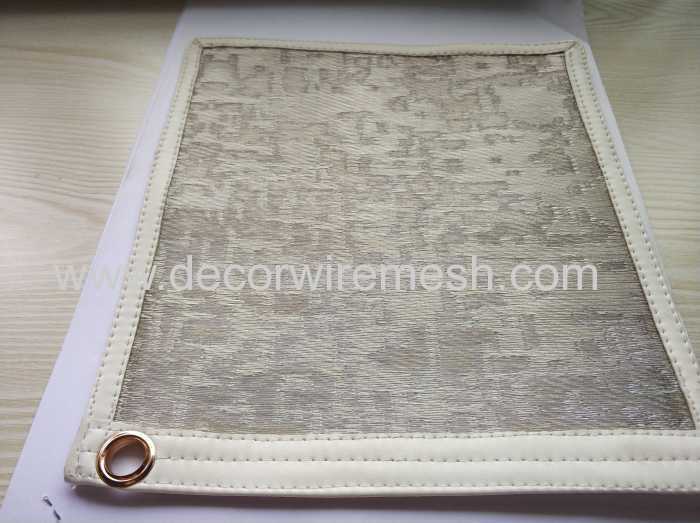 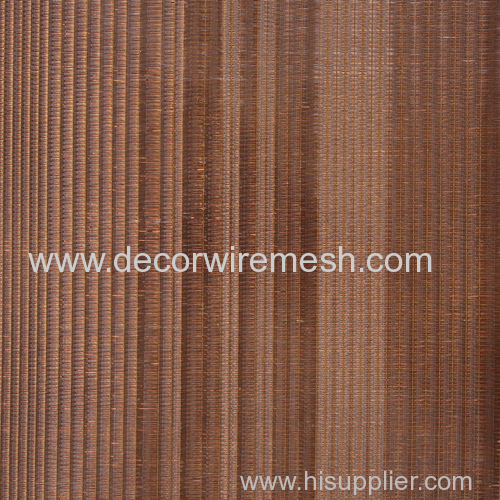 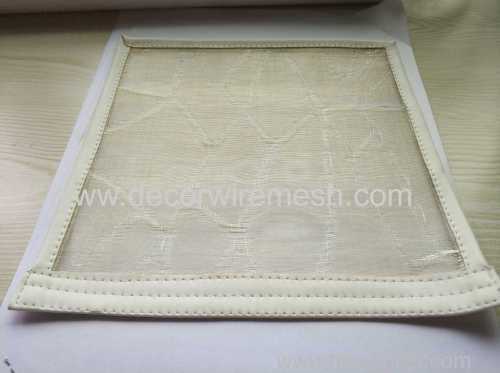 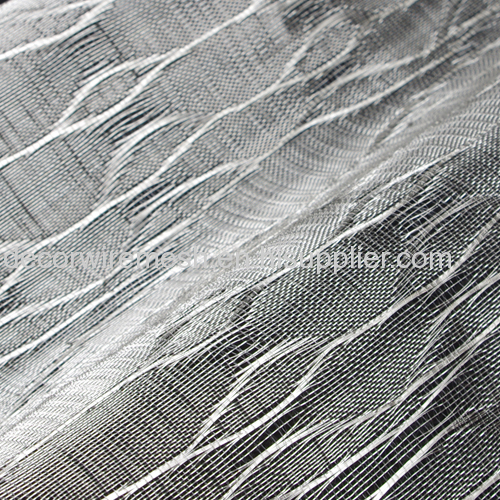 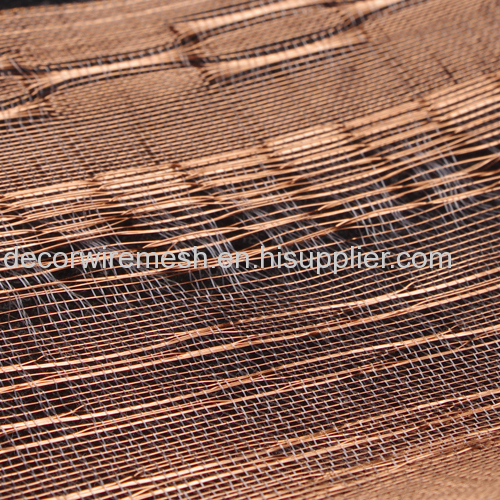 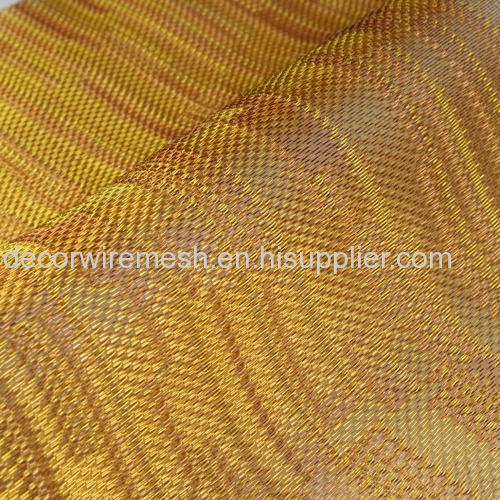 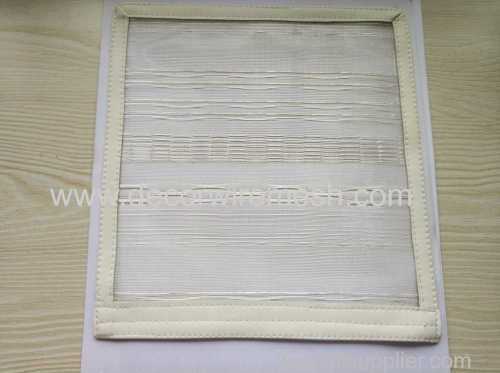 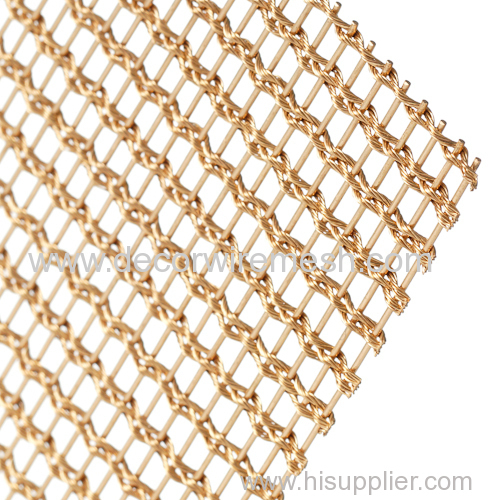 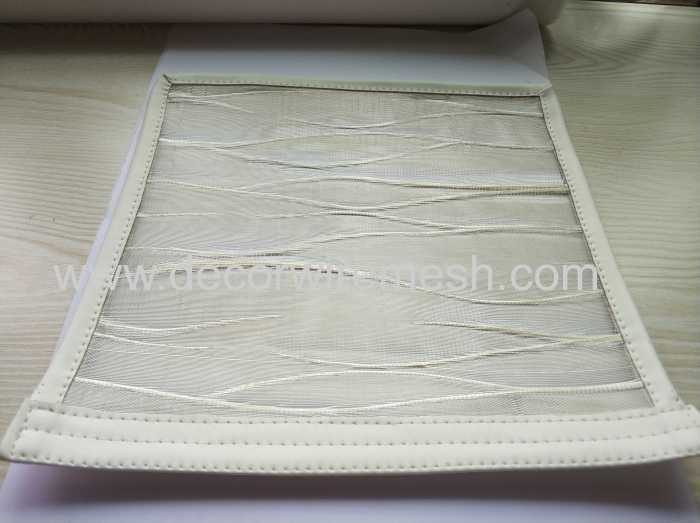 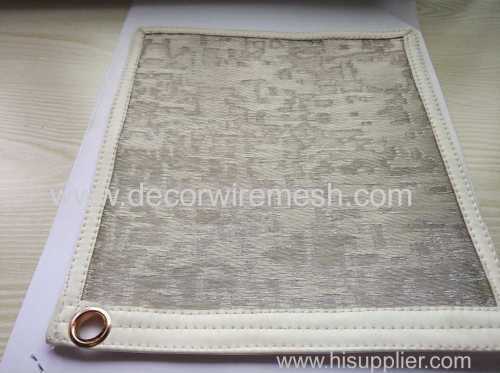 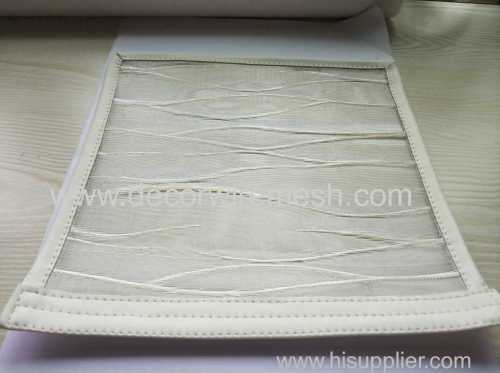 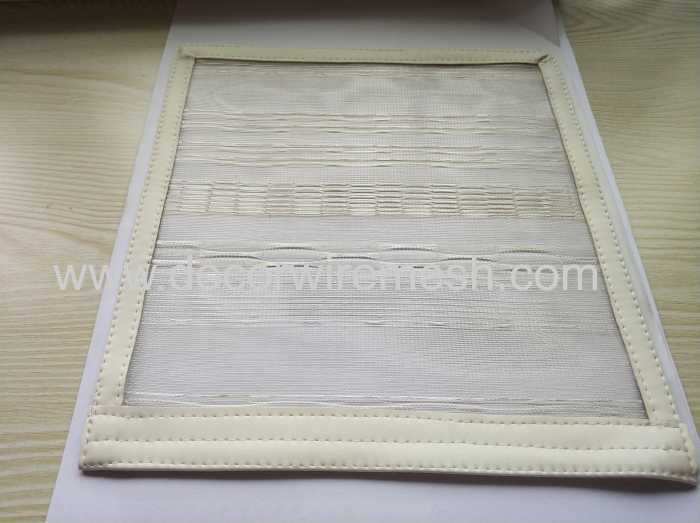 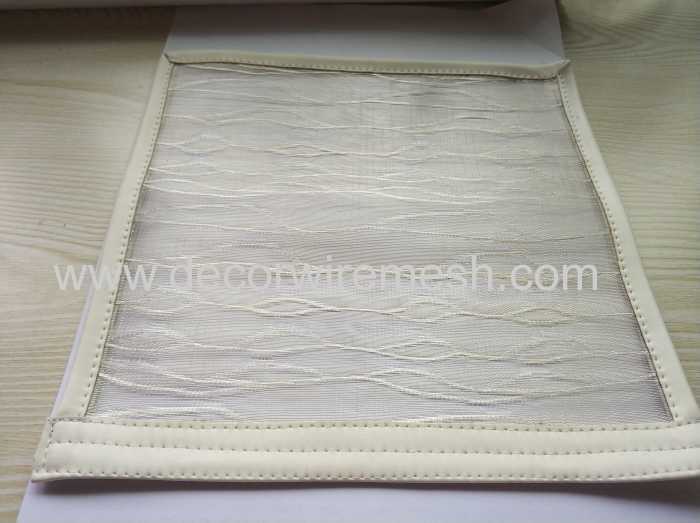 This kind of embroider mesh is widely used for wall covering , and glass lamination .